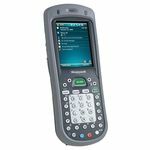 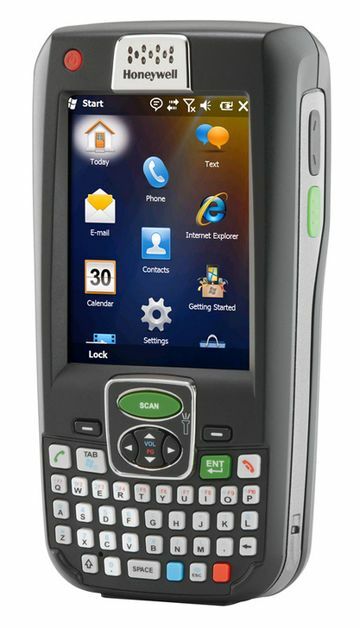 The Honeywell Dolphin 9700 mobile computer has been built from the ground up to provide your field service crews and health care providers with a powerful and easy to use solution. 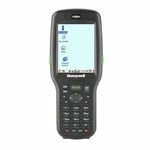 Honeywell's Adaptus Imaging Technology ensures accurate and fast barcode scanning. The built-in imager is set at an angle, allowing you to scan barcodes while still giving you a full view of the crisp 3.7" VGA screen. 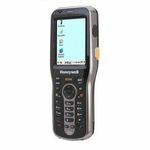 An optional 2 megapixel camera takes high quality color photos, excellent for adding visual documentation to receiving orders or customer accounts.